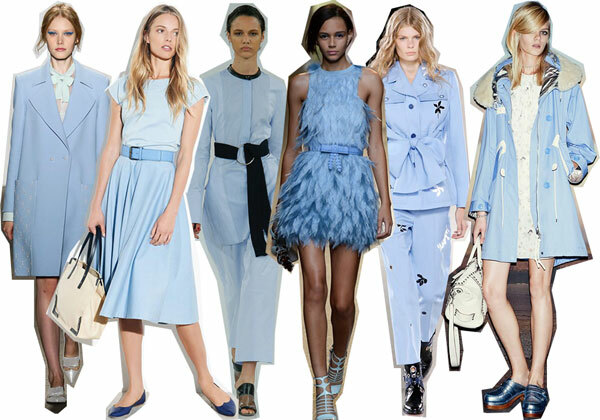 Baby blue was all over the Spring 2015 runways. And now that we're entering into the last month of 2014, it's time to start looking towards the year ahead. From Fendi to Altuzarra, light, pastel shades of blue dominated collections, on everything from oversized coats to feathery party dresses. 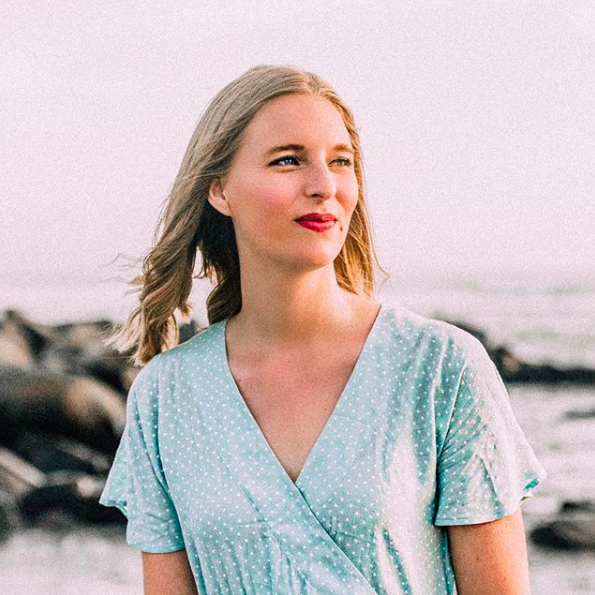 This color has staying power, so invest now with a winter coat or wait for spring with a blue midi skirt. Baby blue looks amazing with black, camel, and cream colors, or stay monochromatic as with the Edun and Jonathan Saunders looks. No matter what, you are going to look fabulous!